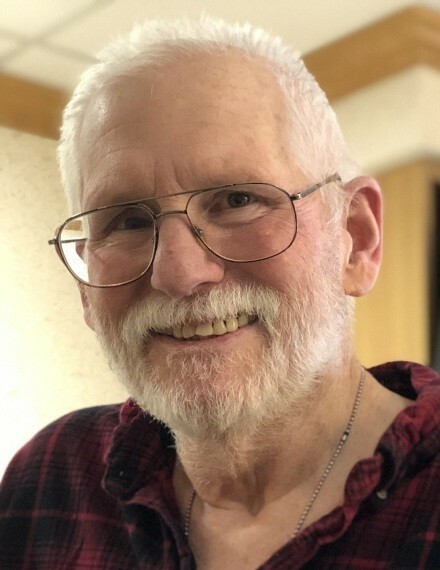 Larger than life, now in spirit, Tony P. Haen, 64, of Sturgeon Bay, Town of Sevastopol, passed with family at his side, Tuesday evening, April 9, 2019 at UW Hospital in Madison after complications following a lung transplant. Tony was born October 21, 1954 in Sturgeon Bay, the son of the late Lawrence “Shorty” and Evelyn (Sawyer) Haen. In 1973, he graduated from Sevastopol High School. On October 25, 1975, he married his high school sweetheart, Mariellen S. Barnard. He was a giver and philanthropist all his life, starting in grade school sharing with those children around him who had less. Tony gave of himself sharing his humor, volunteering through various charities and working in his profession of carpentry. Tony established his own construction company T. Haen Construction, working side by side with his son Mark, using his hands to improve lives through construction of new homes and remodels of all types. He always gave credit and appreciated his time spent with Terry Junion and Enterprise Builders during his early years. Tony loved to make people laugh and had a genuine care and concern for everybody. 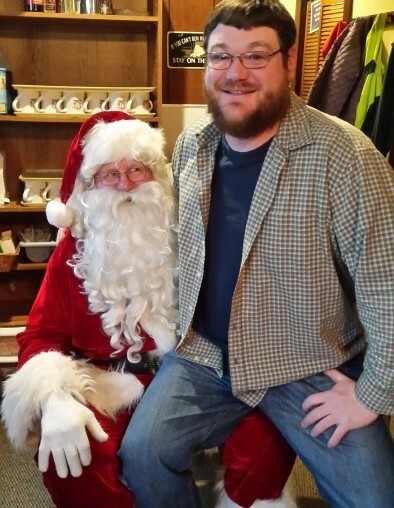 Oh, and yes, he was THE Santa Claus to many children and their parents. It was his service to the Shrine Clowns that primed his Christmas gig. Tony enjoyed volunteering as a Shrine Clown knowing that any donations were directly given to the Shrine Hospitals for crippled and burned children. Tony didn’t know how to say no, his ready smile and helping hand were freely given. This led to his being of a devoted Mason with the local Henry S. Baird Lodge in Sturgeon Bay, an active member of the Sturgeon Bay United Methodist Church, and many years of dedicated service on the Sevastopol Town Board. He was so proud of the beautiful Sevastopol Town Park where children and adults will continue to enjoy and grow together long into the future, a legacy will live on in our community’s hearts forever. 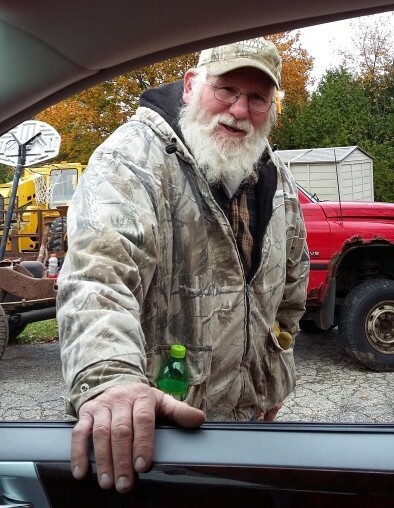 He loved his family deeply, wife, Mariellen; four children and nine grandchildren, Adam (Amy) and their daughter, Abigail of Madison, Mark (Kimberly) and their children, Jack, Drew, and Riley “Larry” (born, April 9, 2019) of Sturgeon Bay, Julie (Chad) and their children, Ashley, Anna, Bailey, and Logan of Sturgeon Bay, Edward (Susie) and their daughter, Holly of Oshkosh; brothers, Paul (Cathy) of Janesville, Joe (Janis) and Robert (Sharon) both of Sturgeon Bay; sister-in-law, Joyce Haen of Sturgeon Bay; his lifelong friend, Dale Schartner; Barnard; family in-laws, Dave Hamilton (Margaret’s husband), Bill (Jeanne), Jim (Crystal), Tom (Branch), Kathy (Bob) Zimmerman, Carl (Christine), Bob (Jeanne), Sylvia Barnard (Doug’s wife); his many nieces and nephews held a special place in his heart, and we can’t forget his dog, Pete and cat, Mittens, who he worried about to the last and, “yes Dad, the chores are done”. 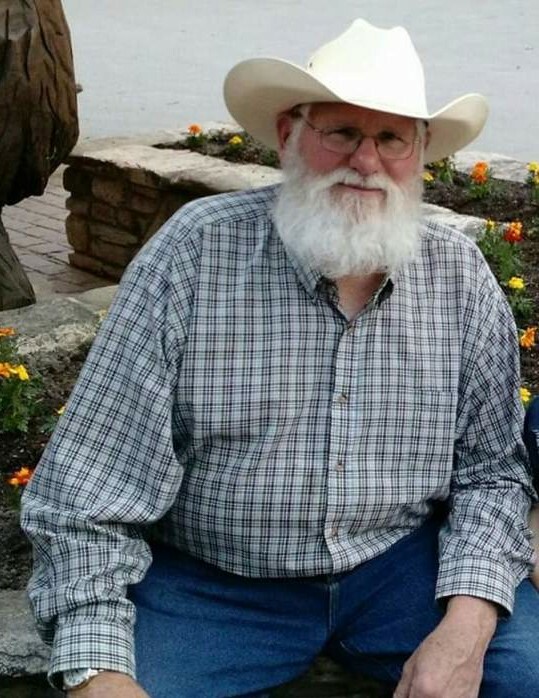 One of his hobbies was hunting with his family and friends. 48 years of going to “Shorty’s Shack” is a tradition that will be carried on through his children and grandchildren. Preceding him in death were his parents, Lawrence and Evelyn Haen; brother, Gary; his parents-in-law, Emma and Ray Barnard; brothers and sister in-law, Margaret Hamilton, Douglas Barnard, and David Barnard. 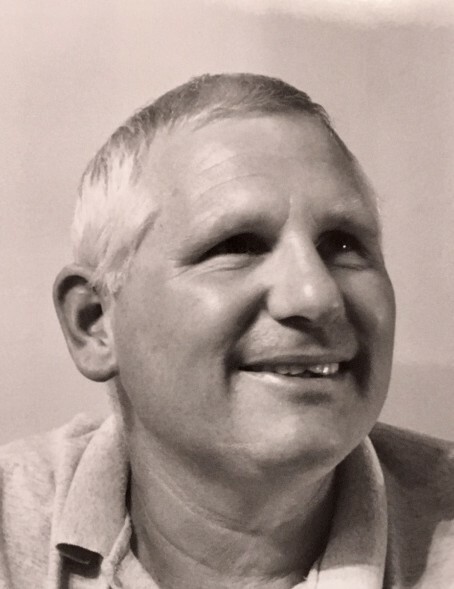 A celebration of his life will be held at 11:00 a.m., Saturday, May 4, 2019, at Sturgeon Bay United Methodist Church. Friends and family may call from 4:00 p.m. to 7:45 p.m., Friday evening, May 3, 2019, at Sturgeon Bay United Methodist Church and on Saturday, from 9:30 a.m. until 10:45 a.m. Masonic service will be held at 7:45 p.m., Friday evening at the church. “We go on with sad and heavy hearts as our children will miss Grandpa so very much, but he lives on in the joy in all our hearts”. As Tony would say, “It’s a beautiful day in my little corner of the world in the town of Sevastopol” or, “Today is a great day, and tomorrow is going to be better”. Till we meet again “Dad”, may God hold you in his loving arms. Oh, and one last thing, the P. stands for Perfect. A special thanks for the care and concern of all those at Restoring Hope Transplant House, especially Cindy Lou Who, for their ministry making the end of his life’s journey easier on Tony and all of us! Expressions of sympathy, memories, and photos of Tony may be shared with his family through his tribute page at www.huehnsfuneralhome.com. There's still time to send flowers to the Visitation at the Sturgeon Bay United Methodist Church from 4:00 PM to 7:45 PM on May 3, 2019.